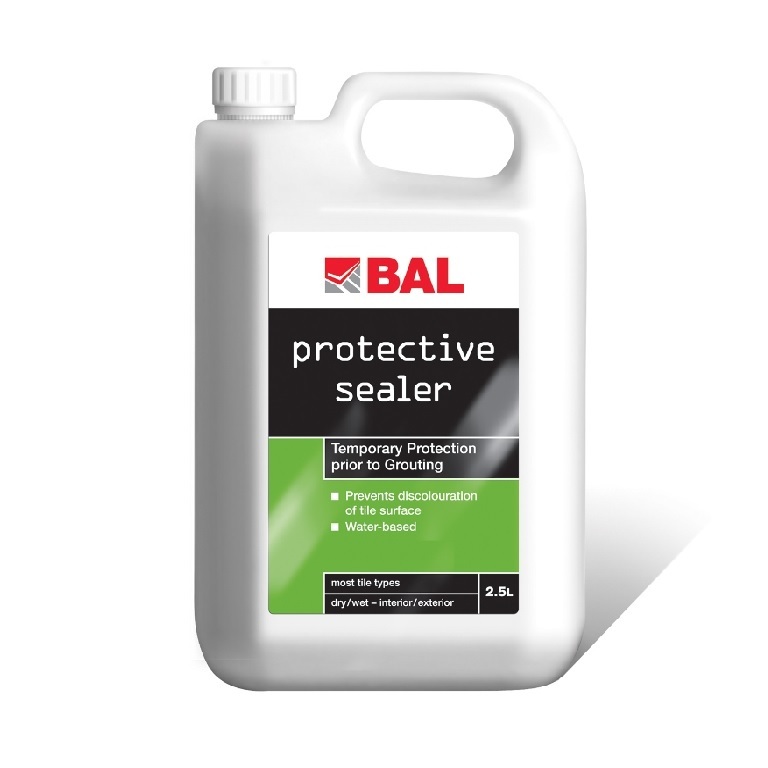 A water-based temporary protection for tiles, BAL Protective Sealer protects surfaces against discolouration when using pigmented grouts. 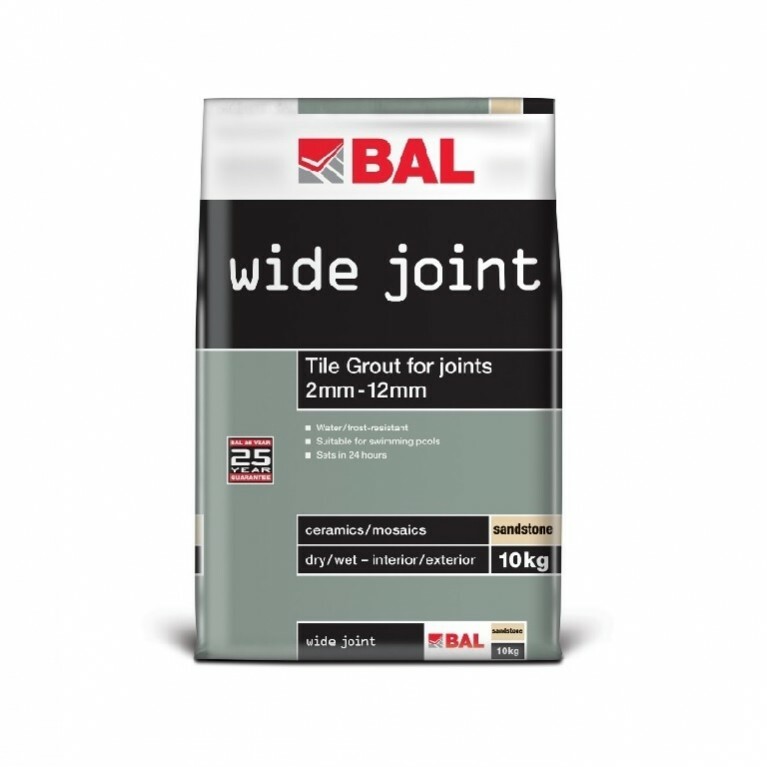 For use with all BAL grouting products, it can be removed by washing-off after grouting. 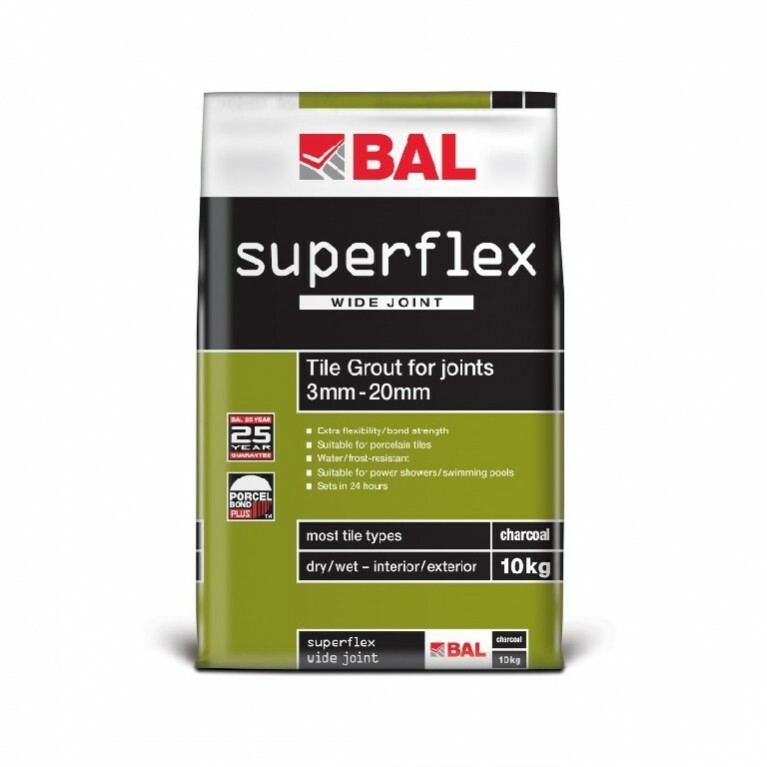 By using BAL Protective Sealer you can ensure your expensive tiles remain protected throughout the grouting process. 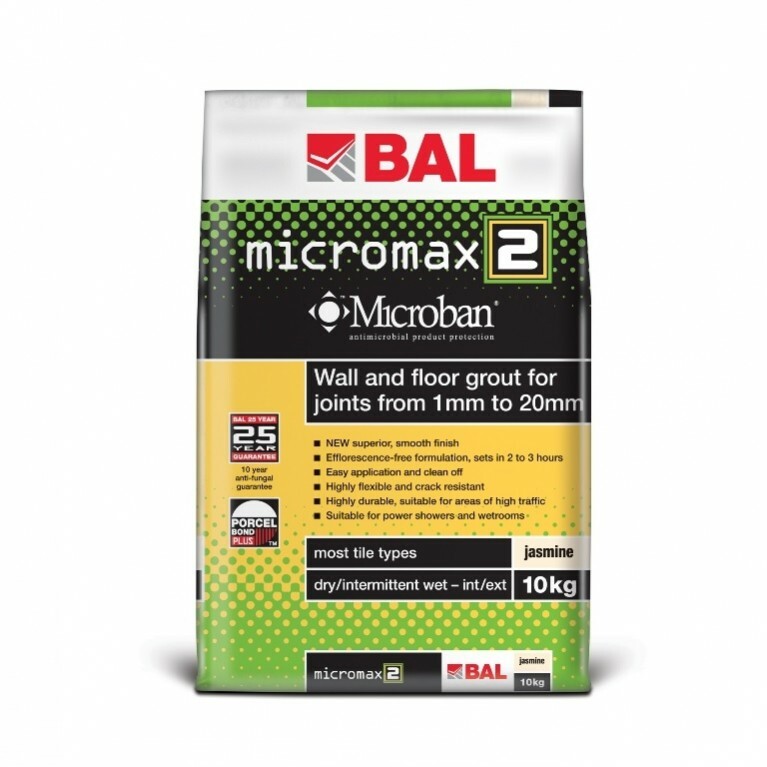 An essential for any projects, the use of BAL Protective Sealer removes any potential for regrouting or re-tiling which could add significant costs and time to your project.